NASHVILLE -- Nissan Americas has moved three key executives into new positions as it pushes for more market share in this hemisphere outside the United States. Eric Noziere, 47, North American vice president of corporate planning, will take a new position on April 1 as general manager of corporate planning for Canada and Brazil. Those are two markets where Nissan Americas Chairman Carlos Tavares is eager to bolster Nissan sales. 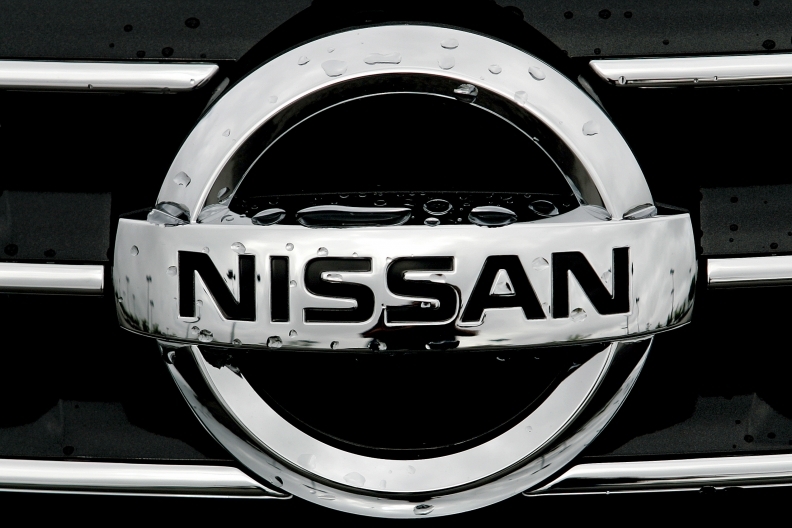 Noziere will take the title of general manager in order to be more aligned with corporate titles at Nissan's Japanese parent company, where he will be spending much of his time, a company spokesman said. Catherine Perez, 45, North American vice president of purchasing for the Renault-Nissan Purchasing Organization, will become vice president for corporate planning and Program Management Office. She will be responsible for management of programs in the United States, Mexico and other Latin American and Caribbean markets. She and Noziere will report to Scott Becker, Nissan Americas senior vice president for finance and administration. Rebecca Vest, 44, currently director of powertrain purchasing, will step into Perez's position as vice president of North American purchasing, reporting to Bill Krueger, senior vice president for manufacturing, purchasing, supply chain management and total customer satisfaction. Vest joined Nissan in 2009 from the U.S. purchasing operations of Toyota Motor Corp. In his current role, Noziere has been working with U.S. states and municipalities to develop the charging infrastructure to support Nissan's entry into electric vehicles, which began in December.